Deep in the Ozarks hills there lies a mysterious, legendary cave. Know to people dating back to the ancient Native Americans, beautiful Smallin Cave is both a geological wonder and a historical treasure. As you read the story of Smallin Cave, you are reading a story as old as life itself. A story of creations, of brave explorers, of family and relationships, of strife, war and retribution, of courageous characters and cruel villains, of healing and new beginnings, all set in and around the beautiful, timelss sanctuary known as Smallin Cave. 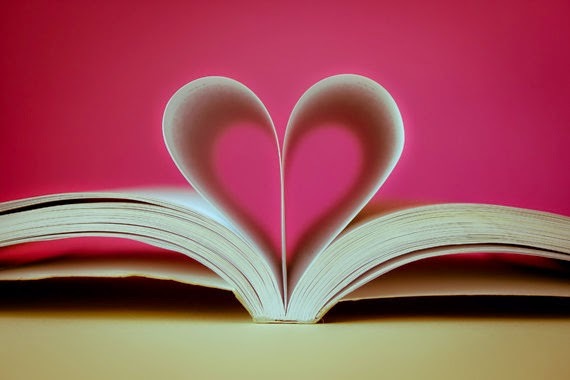 I do not like to write bad reviews of books as I know a lot of hard work goes into writing them. That being said I was disappointed in this book. 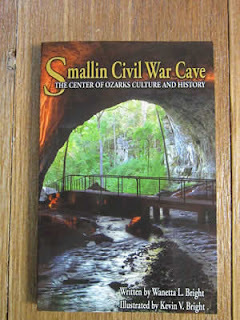 I was recently visiting Springfield, Missouri and heard about the Smallin Cave. Knowing I did not have the time to tour the cave I drove out to where it is located to visit their gift shop to see if they at least had a book about it. It intrigued me as it said it was a Civil War cave. I spoke with the person running the gift shop who also happened to be the author of the book. After speaking with her I was even more interested, so I bought the book. When I got home I started reading it and ended up being disappointed. For me the writing style was very dry. I was happy each of the chapters and stories were very short only a page or two so that made it go by a little faster. I wanted more stories about the cave and things that happened around the cave. This book had very little about the cave. It was more about the town of Ozark and the surrounding areas. We had the story of of how the cave was created geologically, the story of the Baldknobbers, and a few Civil War stories about Missouri but not in connection with the actual cave and the book ended with a scientific study of bugs and animals that live in the cave. I so wanted to enjoy this book more than I did.